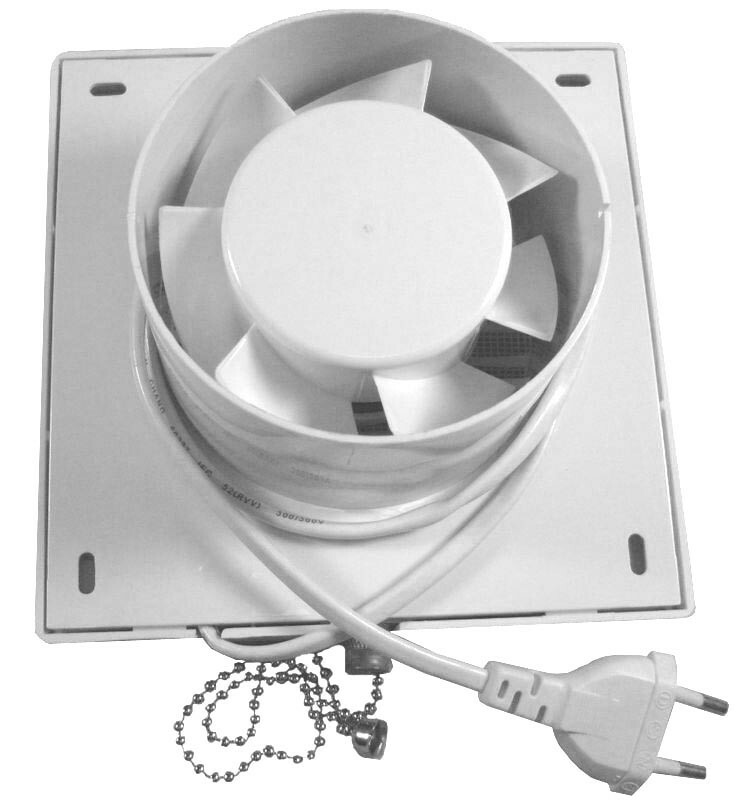 This exhaust fan is a high efficiency fan designed for extracting air from small to medium sized spaces and garages. 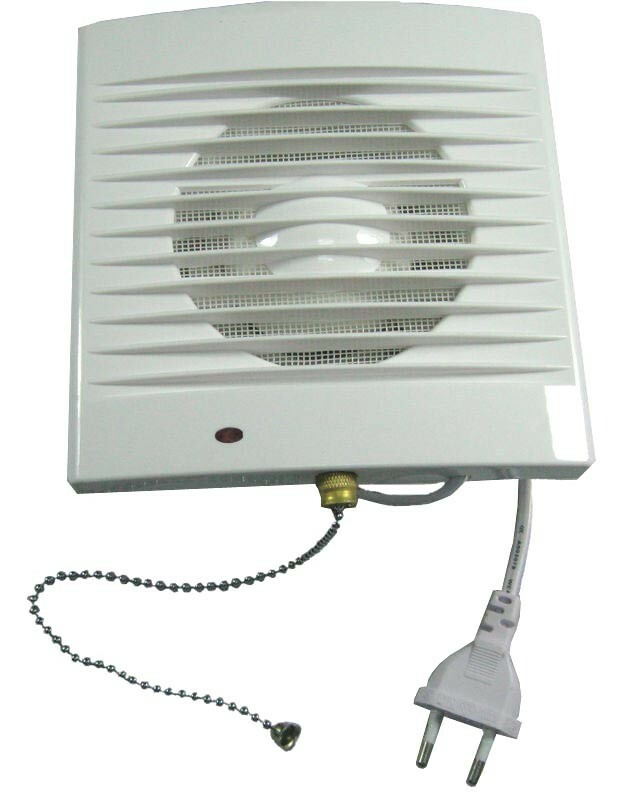 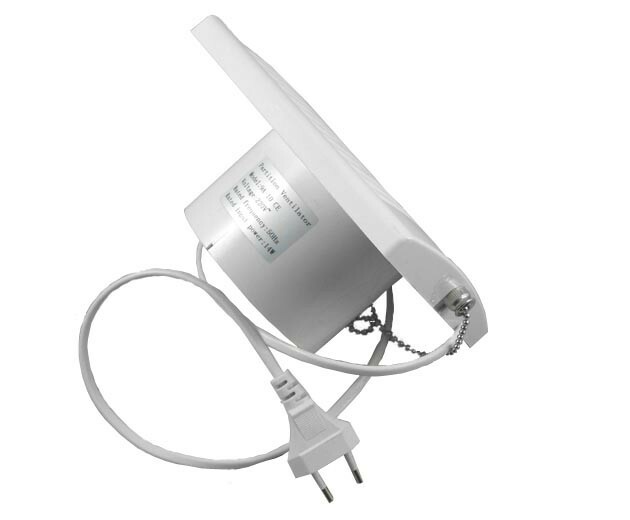 It is ideally suited for simple retrofit or new construction installations. 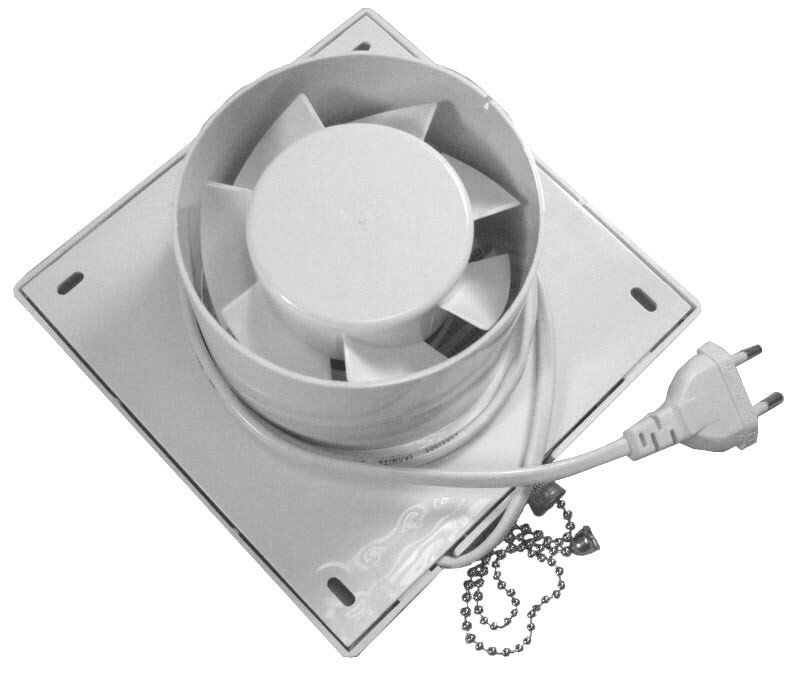 This technically advanced and cost effective unit is designed for continuous or intermittent operation. 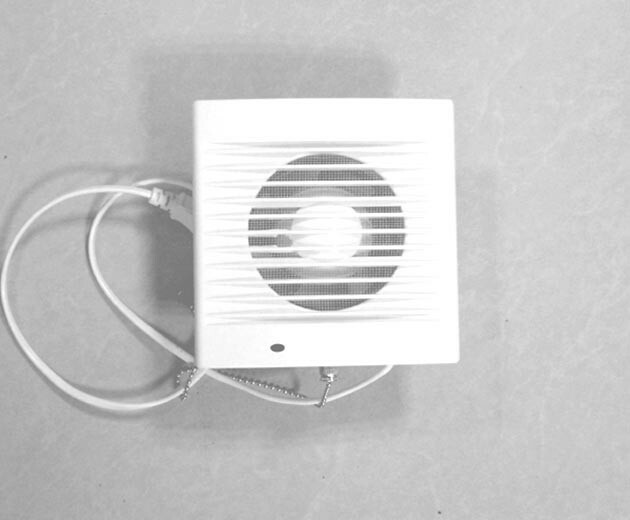 It provides an economical solution for a broad range of applications where central ventilation may not be practical. 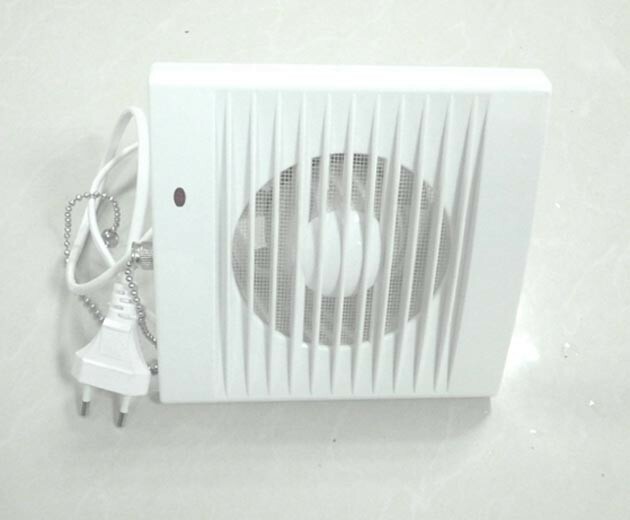 This Exhaust Fan is suitbale for Bathrooms, Toilets and Small room ventilation. 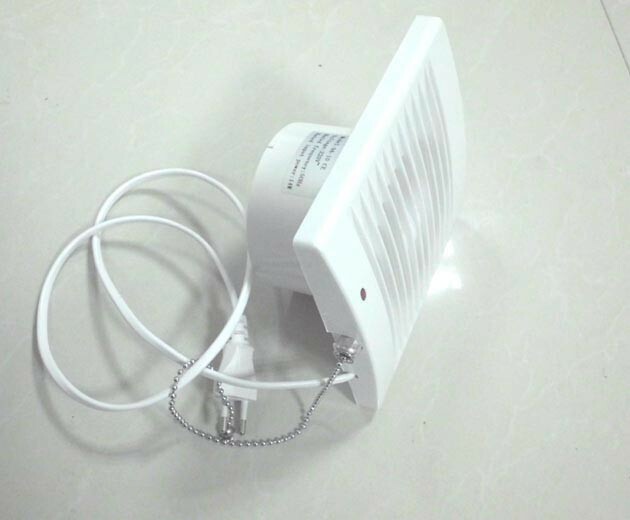 Suitable for a standard 4" ducting. 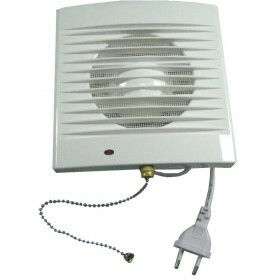 Have lanyard for on/off switch.